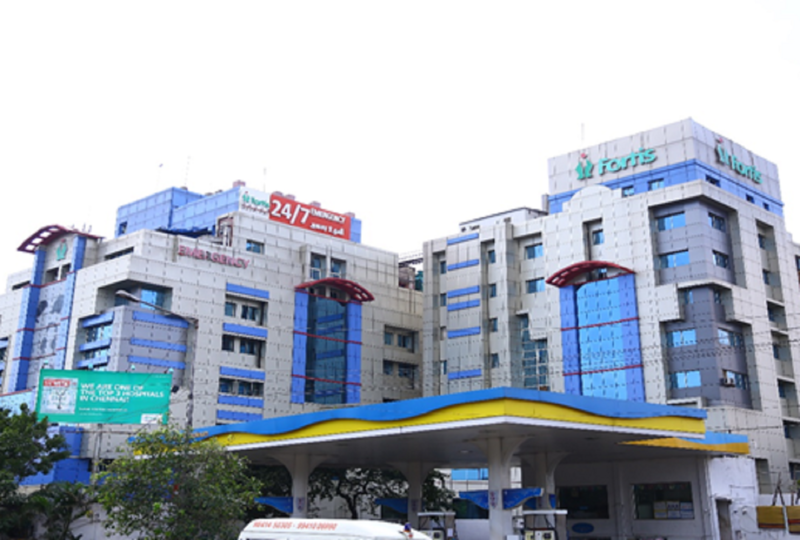 A network of 67 eye hospitals across domestic and international locations. 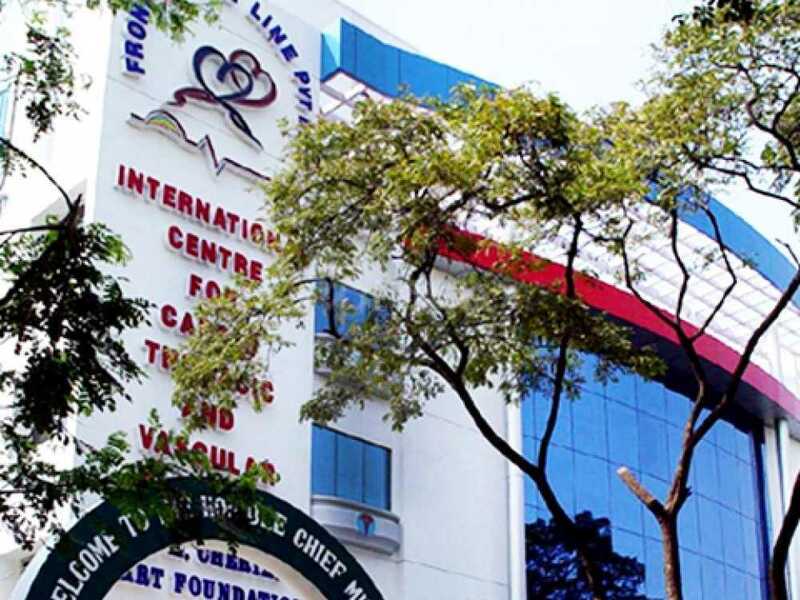 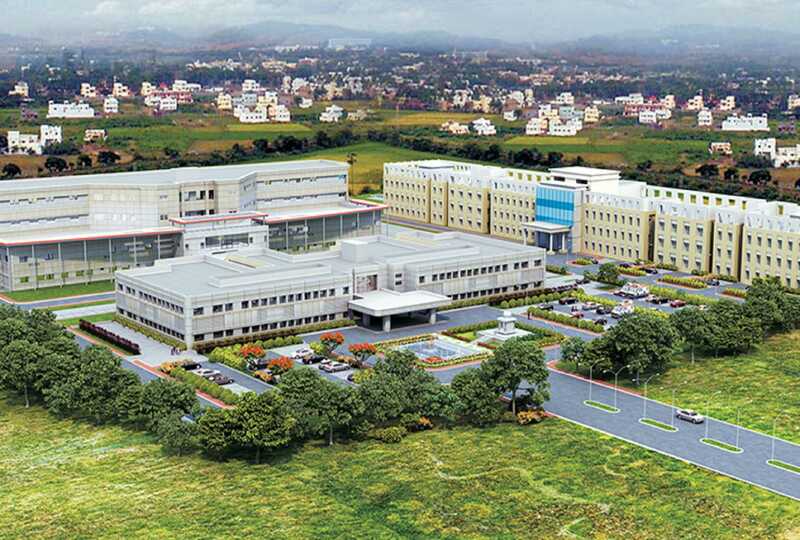 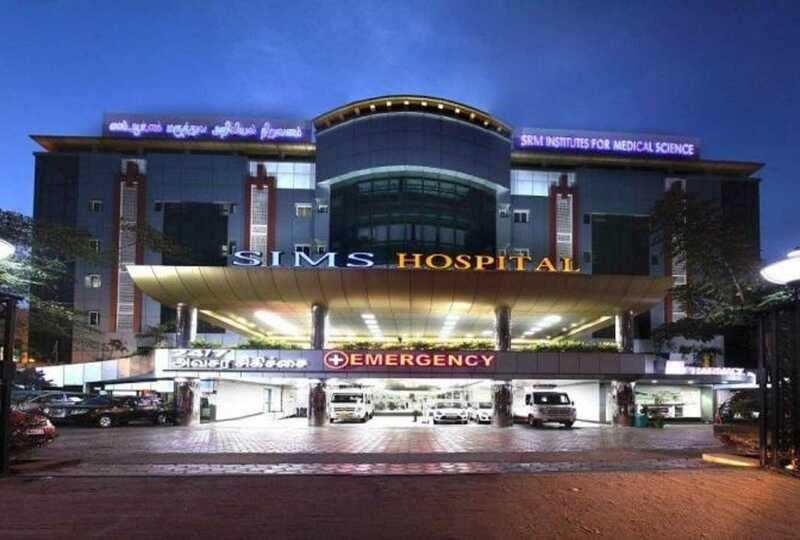 Chennai branch treats 10,500 inpatients and 72,000 outpatients annually. 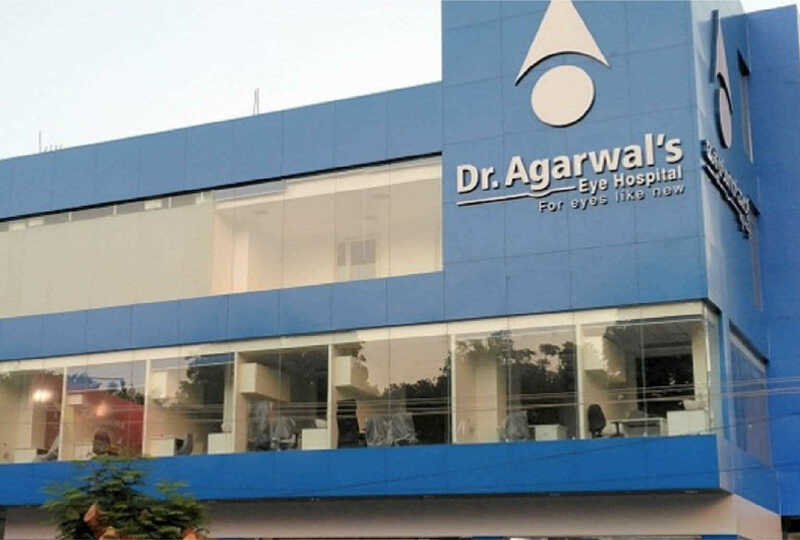 Dr. Agarwal invented the Glued IOL & IOL Scaffold surgical techniques.